Chronic Obstructive Pulmonary Disease (COPD) is a condition with a significant burden on patients, as well as the economy and society. It is one of the most costly inpatient conditions that the NHS treats, with a direct healthcare cost of COPD estimated at over £800 million a year. COPD describes a group of lung conditions that make it difficult to empty air out of the lungs because the airways have been narrowed. This causes breathlessness, frequent chest infections, persistent wheezing and a stubborn chesty cough. In the UK alone 1.2 million people live with diagnosed COPD yet millions of people still remain undiagnosed – the ‘missing millions’ range between 1.8 – 2 million in the UK alone. COPD can’t be cured or reversed. But for many people the right treatment can help keep it under control, so it doesn’t severely stop them from going about their daily lives. This is where new technology can help, as highlighted in a new report by the National Institute for Health Research (NIHR) in collaboration with the Hamlyn Centre, Imperial College London. 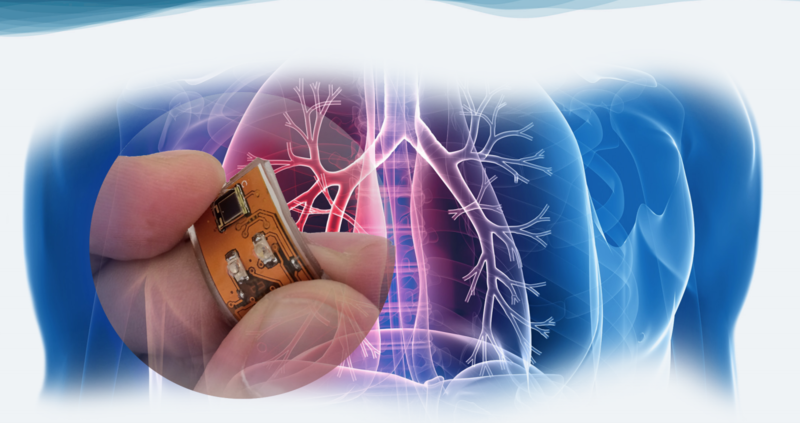 Implantable and wearable medical devices for monitoring COPD could see patients treated earlier at home, reducing the decline in their lung function and improving their quality of life, and cutting the cost of hospital stays. COPD patients experience episodic flare-ups, a common worsening of the condition. These are caused by triggers such as bacteria, viruses and pollutants which inflame the airways. A simple portable device could allow patients to identify when their condition is worsening and receive treatment at home. In the case of ‘smart textiles’ (where vests or t-shirts have circuits and sensors weaved into the fabric) recent studies have proposed the use of textile sensing to estimate the amount of air inhaled, exhaled and stored within the lungs at any given time for COPD patients. Any changes in the amount could help spot an imminent flare-up. 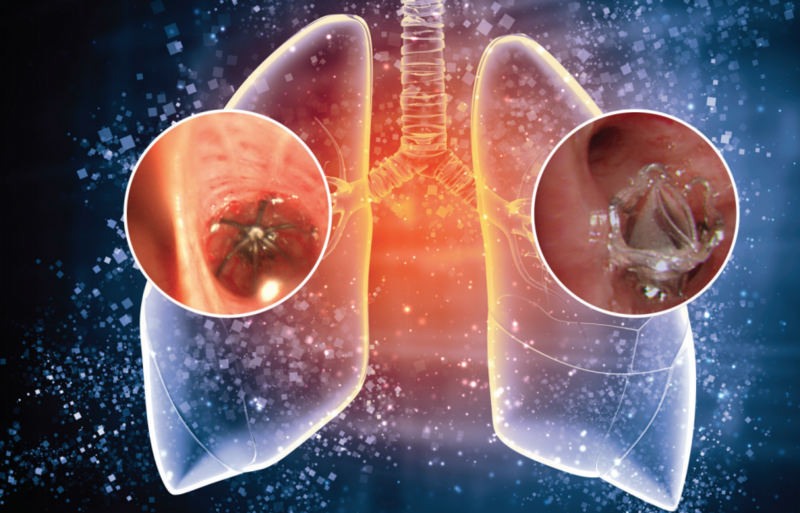 And when it comes to the development of implantable technologies, endobronchial valves and coils (small devices implanted in the airway) currently being used help remove the effect of trapped air in ineffective lungs and remove the need for highly invasive surgery. It is clear that the potential for technology to improve the quality of a patient’s life is huge. 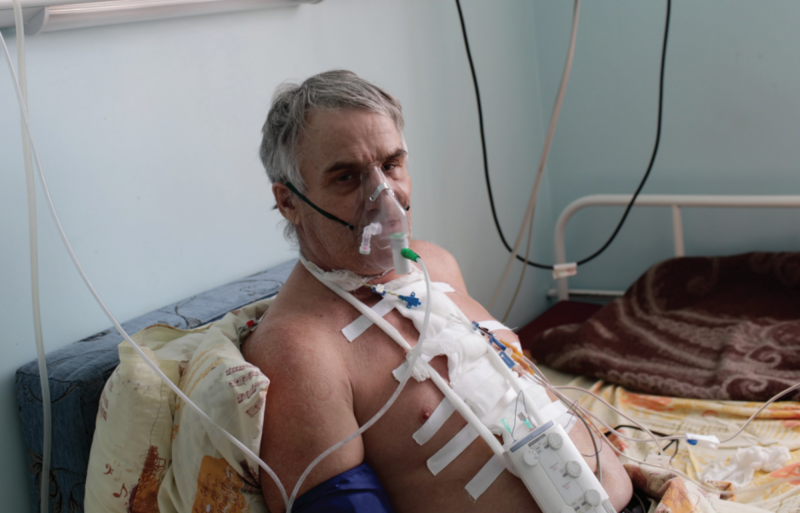 But in order to maximise their clinical potential and impact, COPD medical devices need to be comfortable to wear, easy to use and cost-effective. For example, it is possible to develop flexible electronics with new materials and nanoscale resolution 3D printing, combined with advanced processing for developing new flexible and stretchable sensors. New endobronchial values have been developed with shape memory alloys for guiding disease tissue folding and restoring elasticity. This is suitable for treating homogeneous emphysema induced hyperinflation in areas with colateral ventilation. There are also efforts to develop smart materials that can be instilled into emphysematous alveoli, sealing off the targeted region to prevent hyperinflation. These devices also need to be reliable and provide relevant and accurate information that improves diagnosis and treatment. Devices and monitoring systems also need to be designed to take advantage of wireless devices such as smartphones already adopted by users. Then there is the issue of compliance. Medical devices have to conform to rigorous FDA and EU regulations and must have the CE-mark to base clinical decisions on their measurements. Some critical challenges in translating these technologies include safety aspects, long-term reliability and stability of device performance, minimising follow-up calibration and maintenance, as well as cost of device production and of the surgical procedure (in the case of implantable devices). The long-term nature of COPD care also requires a strong commitment to continually manage the disease. This is why, with the exception of a few people who go to hospital for treatment, COPD should be managed in the community, and why medical devices should be tailored for home use. This fits with the proposed shift from the current reactive care to a preventative medicine, that predicts the probability of disease, is personalised to the patient, and involves the patient in decisions around treatment options. 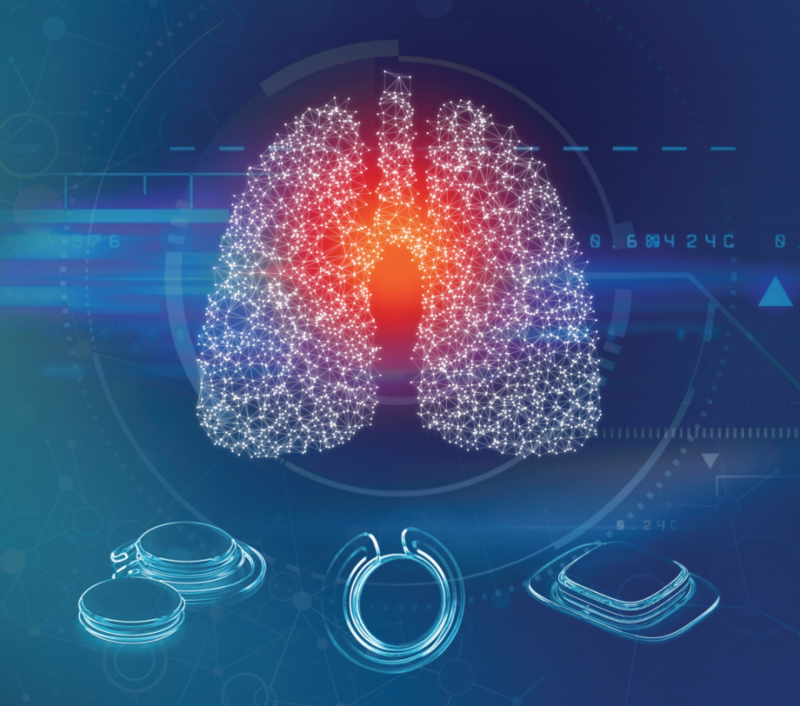 Yet, despite the commercial availability of numerous wearable devices, there is still a lack of viable tools to enable patients to self-manage COPD. 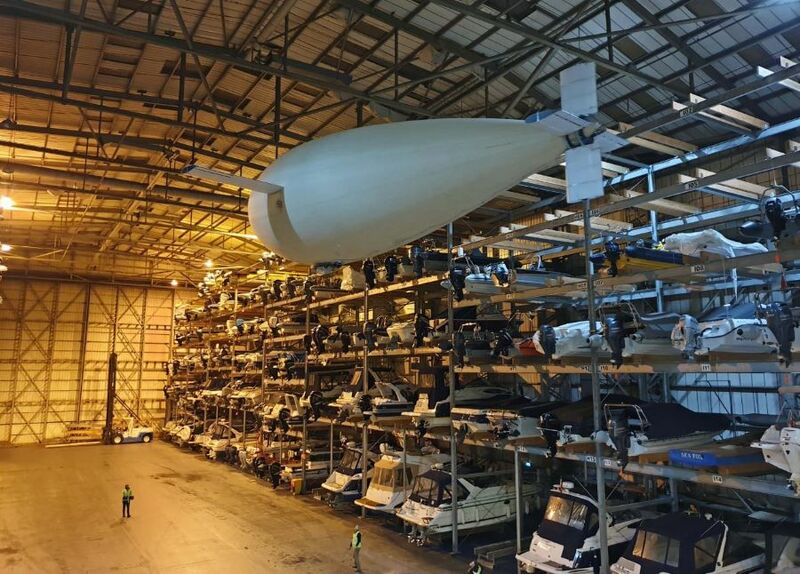 While the necessary sensing technology is available and sufficiently mature, dedicated integrated systems that provide useful metrics and real-time feedback are still being developed and trialled. Undoubtedly, there are some exciting developments in the area of COPD which offer hope to some three million people living with the disease. But there is much still to do. Academia and industry must work together to ensure the medical devices being developed are clinically applicable. Clinicians who have direct experience in the use of these devices must be involved in the process, otherwise there is a risk in academia for research that doesn’t meet the needs of patients. The good news, though, is that patients, research study teams and companies have already worked together to test these new technologies. This must continue. And let’s not forget, more tech doesn’t necessarily mean better care. The most important question to be asked of any implantable and wearable device is this: does it benefit the patient? Concrete evidence of patient benefit remains a major hurdle to translating technology into clinical practice. If we are to reap the rewards of emerging technology in COPD more patient research is crucial – improving the health of patients and saving the NHS money depend on it. 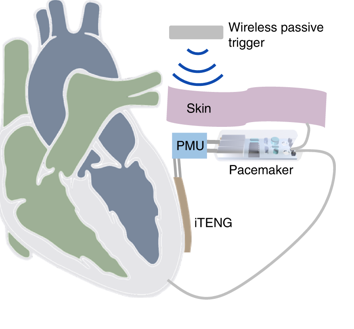 The report Implantable and Wearable Medical Devices for Chronic Obstructive Pulmonary Disease was produced by the National Institute for Health Research (NIHR) in collaboration with the Hamlyn Centre, Imperial College London. “Concrete evidence of patient benefit remains a major hurdle to translating technology into clinical practice.”…Very important point, be it UK or US. Back in the 70’s Tomorrow’s World showed how negative ions excited a mouse’s lung surface. Ionised mist generators are sold for COPD sufferers but they remain viewed as quackery by the BMA. Is this the same as the salt and sugar cure for Cholera they denied for years at untold cost in lives.